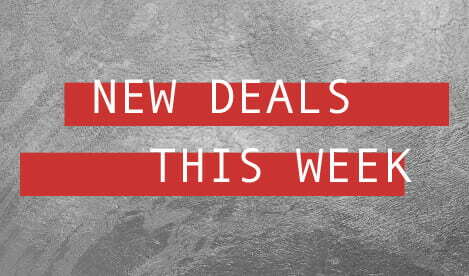 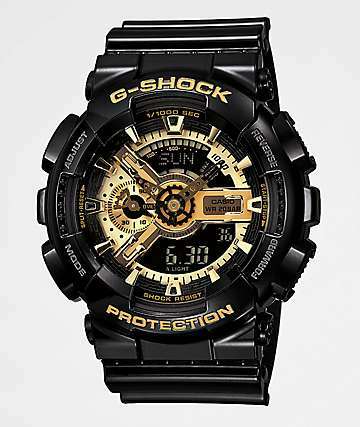 G-Shock are the masters of making watches that integrate highly fashionable designs with extreme durability. 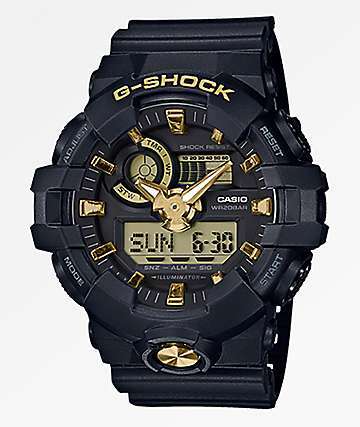 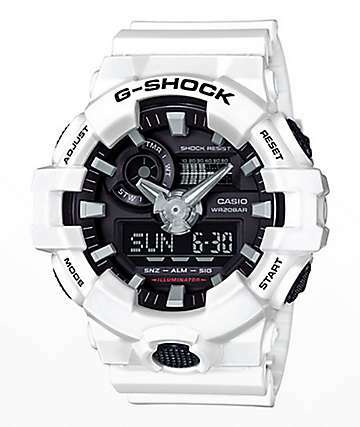 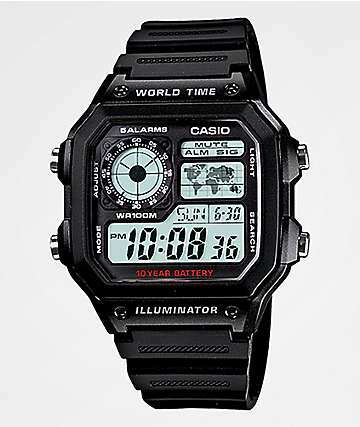 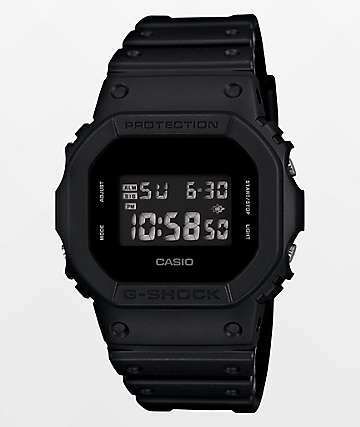 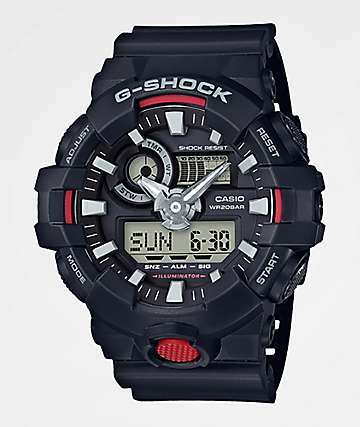 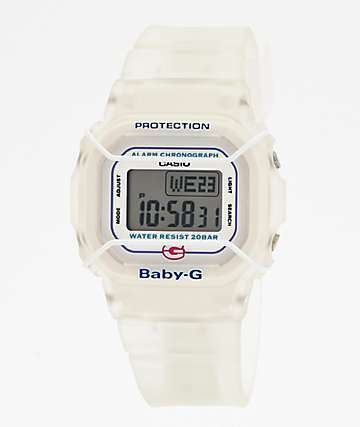 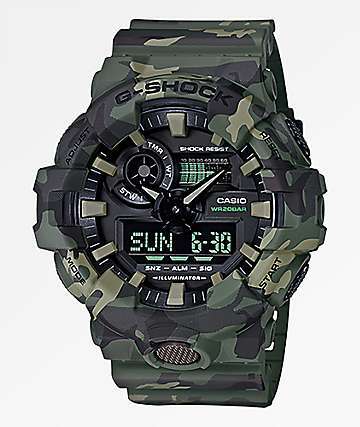 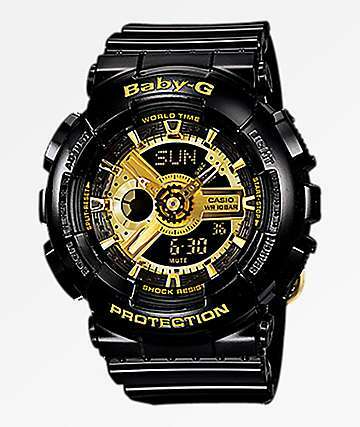 G-Shock is a subsidiary of Casio, a long-trusted company renowned for long-lasting electronics. 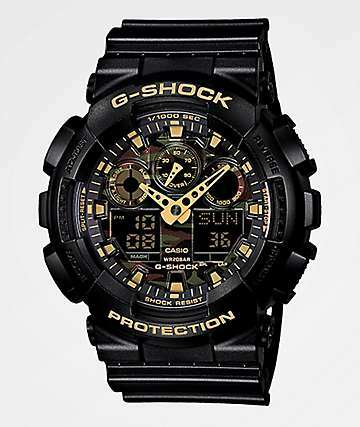 That's why G-Shock Casio watches are the choice for active people who want to look good while they're in action. 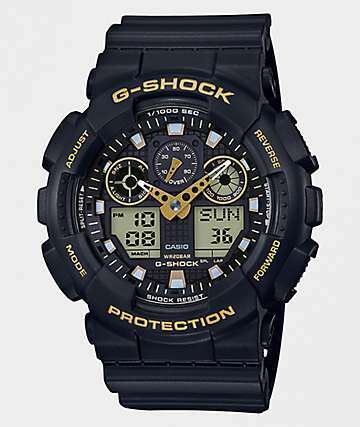 A wide array of people trust in G-Shock watches, from paramedics and firemen, to snowboarders, surfers, and divers. 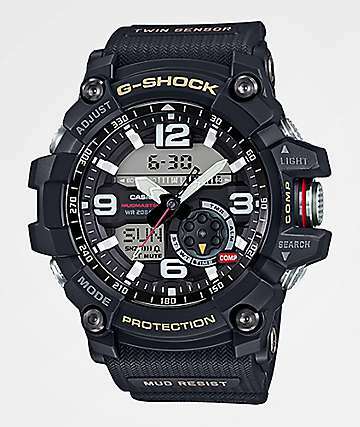 Most G Shock watches are built with 100-200 meters of water resistance, and all are equipped with heavy duty shock-resistance. 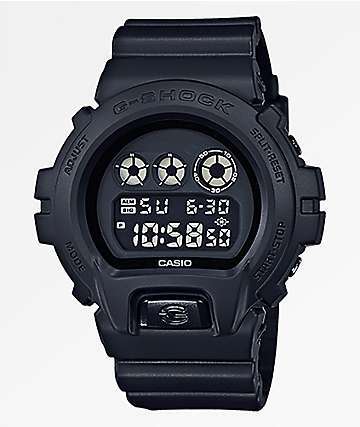 Hence the name, G-Shock. 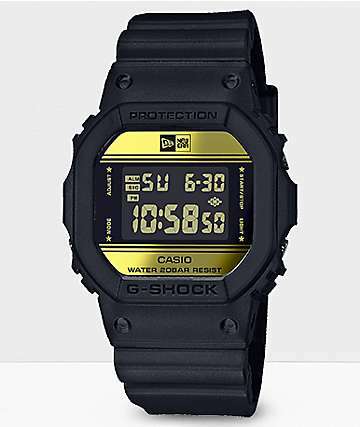 Most G-Shock watches also come fully loaded with other goodies, including world time, daily alarms, and backlighting for those moments your action leads you into the dark. 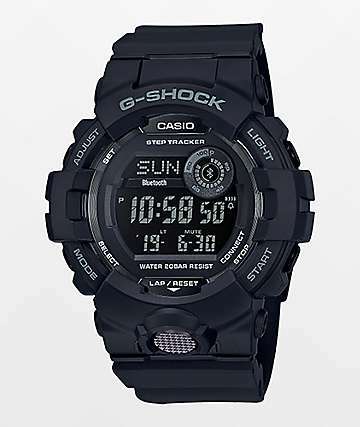 Your G-Shock watch will become your on-time friend, with a long-lasting battery and all the construction designed to make it withstand almost anything you put it through while you're working hard or having the time of your life. 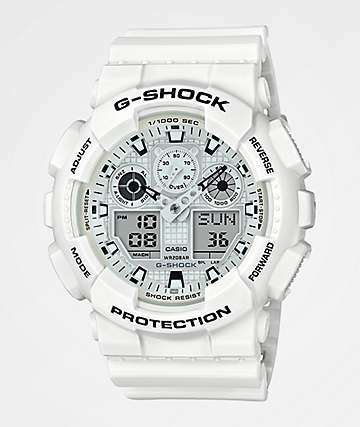 So, find the G-Shock watch that suits you best, put it on, and know that you're gonna look good, and your watch will stick with you through thick and thin.